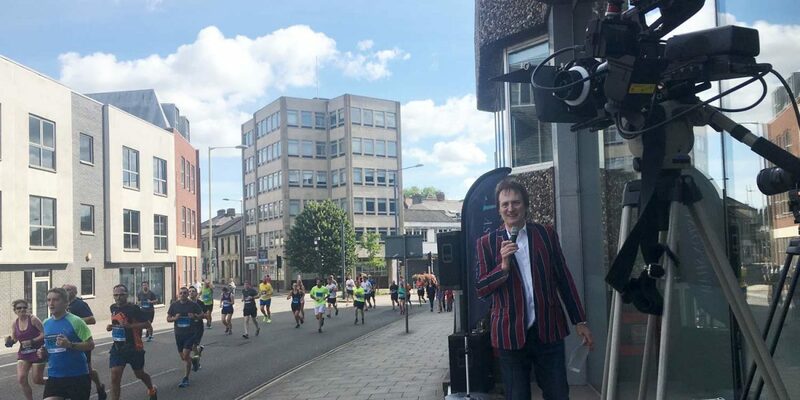 DVPR were commissioned by Norwich based accountants Aston Shaw to professionally stream a live feed on Facebook, covering the Run Norwich event, a 10k running event which the company sponsors. The Facebook Live event streaming took place outside The Union Building, Aston Shaw’s offices in Norwich, Norfolk. 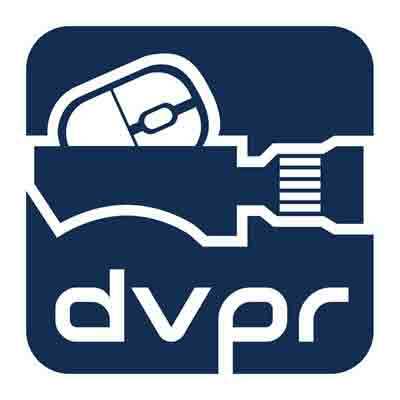 Utilising a multi camera streaming setup, the staff from DVPR were able to switch between different cameras in the web stream. As well as being streamed live onto the internet by our video streaming services, we supported this by connecting a live feed to a large video screen in the office reception of the building for runners to spot themselves on. The stream was to raise awareness of the company with the participants in the event and their friends. The resulting stream led to driving high engagement on Facebook over the day of the event and the week after for Aston Shaw, with over 13,000 views of the video over a three day period. You can view the recording of the stream here. Alongside the Facebook Live streaming services, DVPR also recorded a short film promoting the event for Aston Shaw to use as a promotional tool after the event. Why not speak to us today about our live event streaming services?